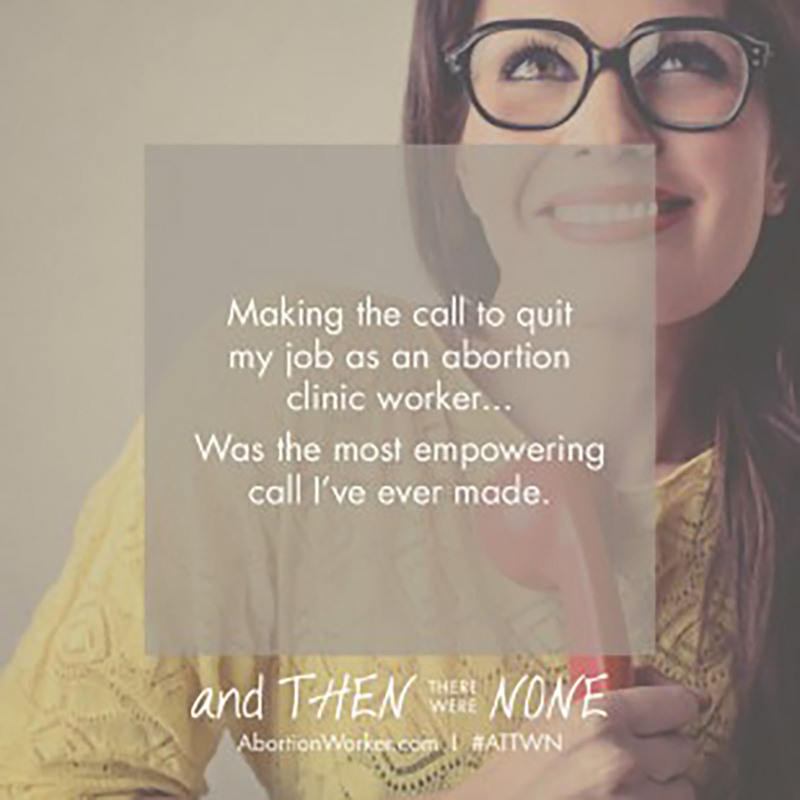 And Then There Were None (ATTWN) is a registered nonprofit organization that exists to help abortion clinic workers leave the abortion industry. ATTWN is pro-life without exceptions. While we believe in and wholeheartedly support all peaceful pro-life efforts, ATTWN seeks to end abortion from the inside out. 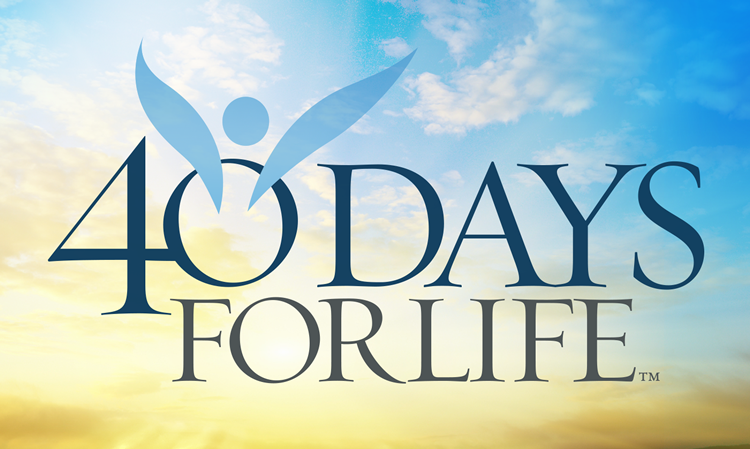 40 Days for Life is a community-based campaign that takes a determined, peaceful approach to showing local communities the consequences of abortion in their own neighborhoods, for their own friends and families. It puts into action a desire to cooperate with God in the carrying out of His plan for the end of abortion. It draws attention to the evil of abortion. 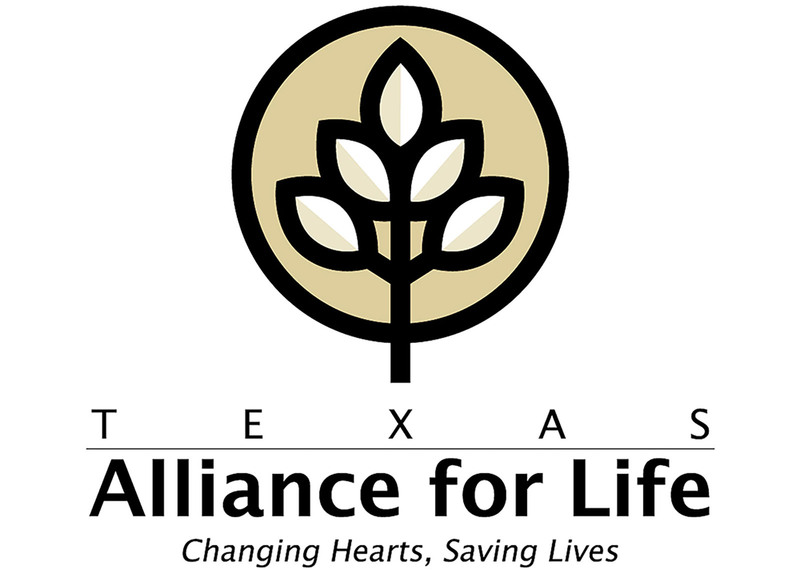 Texas Alliance for Life is a nonprofit organization of people committed to protecting the fundamental right to life of all innocent human beings and to promoting respect for their value and dignity from the moment of conception until natural death. 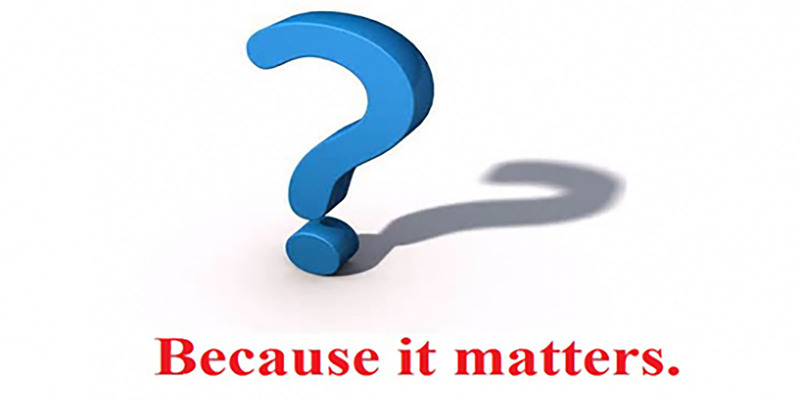 We therefore oppose the advocacy and practice of abortion (except to preserve the mother’s life), infanticide, euthanasia, and all forms of assisted suicide.  The members, directors, and officers of Texas Right to Life join together in the defense of innocent human life. We seek due process of law and equal protection of the law for all human beings from the moment of fertilization until natural death and without regard to their age or physical and mental competence. Human life is a sacred gift of our Creator, and only He has the power to end human life. 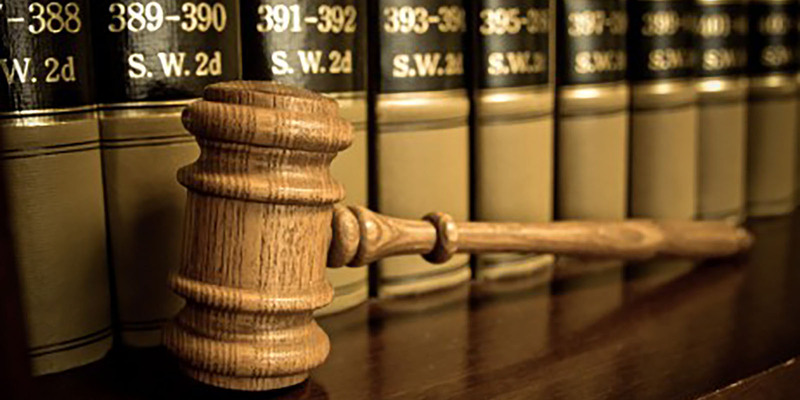 Our purpose is the furtherance and implementation of our view of human life through legal and peaceful means. Our concern is for the well-being of the family. It is the engine that drives everything we do with a focus that reaches far beyond the realm of unwed pregnancies and sexually transmitted diseases. Those are only the symptoms of a much larger problem—the near total collapse of the family. Empirical evidence is clear; stronger kids grow up and produce stronger families and stronger families produce stronger communities. 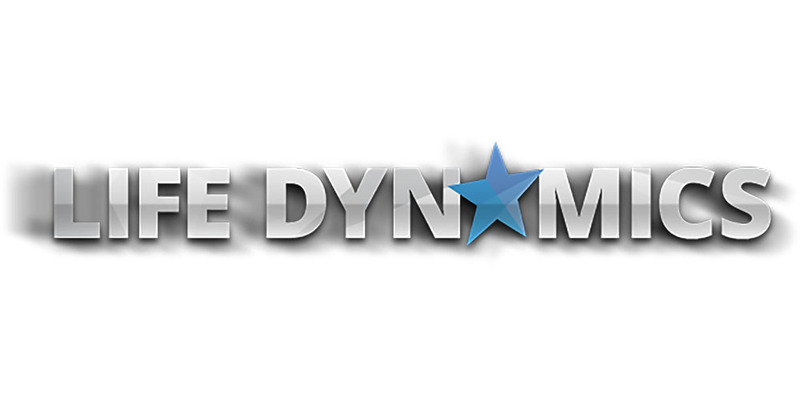 From saving babies lives, producing products and providing services, revealing the truth about abortion, and providing resources and help to those who have been impacted by abortion – Life Dynamics has long been in the fight for life and will continue to have an impact. 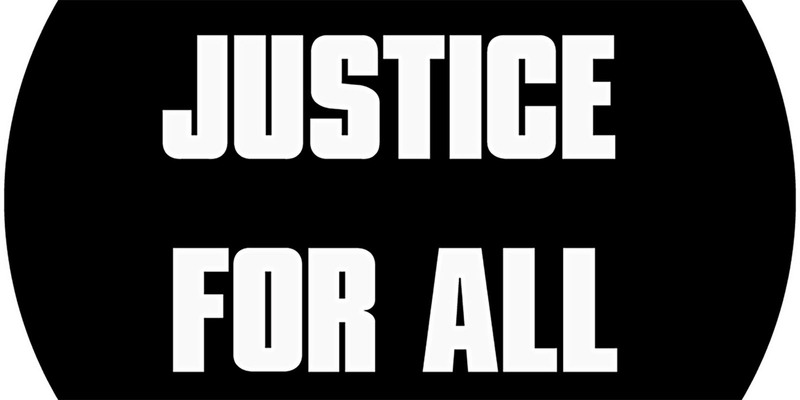 Justice For All (JFA) is a non-profit educational organization which partners with local church communities to train followers of Christ to make abortion unthinkable. JFA aims to make abortion unthinkable through conversations with pro-choice advocates – conversations in which the contentious debate about abortion is transformed into a dialogue. For JFA staff and volunteers, the goal of any conversation is to balance love and truth in such a way that minds are changed, lives are saved, and healing from past failures can begin to be embraced. Priests for Life refers to a very specific effort to galvanize the clergy to preach, teach, and mobilize their people more effectively in the effort to end abortion and euthanasia.On another level, Priests for Life represents a family of ministries that reach and enrich every aspect of the pro-life movement, for clergy and laity alike, in a wide variety of activities. 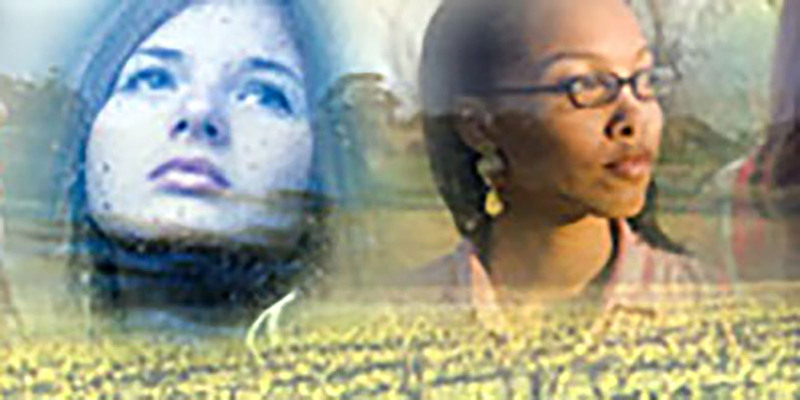 Life Decisions International plays an important and unique role in the Pro-Life Movement. LDI is best known for publishing The Boycott List, which identifies corporate supporters of Planned Parenthood. The organization is also known for publishing excellent educational brochures and innovative methods of sharing the pro-life message. The foremost national resource on how to defeat Planned Parenthood's harmful agenda in your own community. STOPP is a Christian organization and, as such, we do all of our work in accordance with the teachings of Our Lord, Jesus Christ. The main guidance of our work is the Gospel of St. Matthew, Chapter 10. Anyone who wants to understand us need only read that passage.